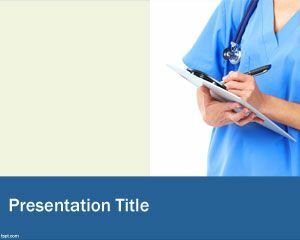 This free Nursing PowerPoint Template is a free presentation design for PowerPoint that you can use to prepare presentations related to nursing or nurses. 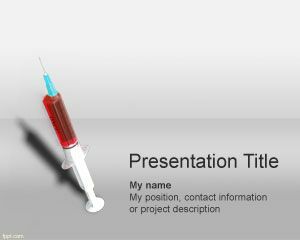 The template contains a grey background and the nurse has a syringe ready to puncture patients with the syringe. 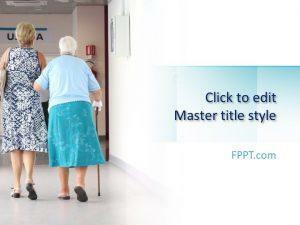 The template is free and you can use it for any Hospital PowerPoint presentation. 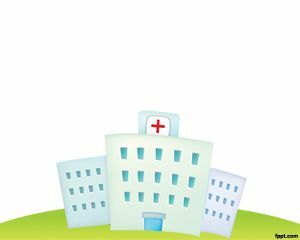 This free nursing PowerPoint template is available from this website. 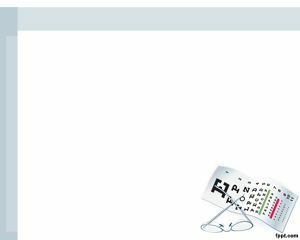 For medical device presentation to customers in order to training staffs and clients.